My mom passed away recently, at the age of 85. Saying ‘Good bye’ to your parents is always hard… It was even harder for me, because my pain of loss had also a shadow of guilt: I was the only child, and for many years I was here in North America while my mother remained in Russia. That was only a shadow though. Of course, for my mom nothing could replace us (me and her only grandson) being around in her late years, but, living alone, she was not lonely. And she was happy. My mom was the Head of the eye surgery department in the largest hospital in a city of 2 million people for 30 years and a war veteran. She performed over 20,000 successful eye surgeries in her long carrier, had many letters behind her name, and a long list of various award and accolades. 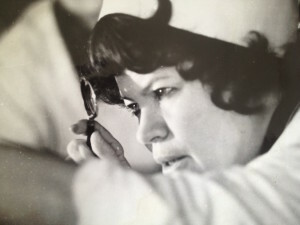 She was well known in the city and respected and loved by her colleagues and her patients. Can you imagine a strong and independent person like that in a nursing home? Neither could she, and neither could I. And yet, with mom’s deteriorating health what choice did she have growing older without us around? As we know, chronic fear and worry breed depression, and I saw my mom slipping deeper and deeper in its abyss. It took a lot of persuasion to convince my mom, a very conventional MD, to try the Healing FUSION devices. The SOLARIS Blanket was the first to break the ironclad defences of a stubborn biomedical mind (“it cannot be, because it cannot be, never”). Probably because the SOLARIS innocently looked like an ordinary blanket with a pretty pattern (I made sure of that), not at all like a device. As soon as the SOLARIS firmly established its place in my mom’s daily routine, the magic started happening. Better sleep, better mood, better breathing, lower blood pressure, less pain in the joints – hence, less pills, less digestive problems, lower sugar levels, less weight etc. The vicious cycle changed its vector and started unwrapping in the opposite direction. The difference was delightfully obvious. My mom’s initial skepticism started to fade, and soon the QLaser and the DOVE scenar joined the SOLARIS in her daily ritual. Fast-forward a few years. My mom finally retired at 75. Not because she couldn’t work any longer, but because she wanted more time for other things in her life. She lived alone in the large apartment that our family had since 1970 (my cousin’s wife helped with the daily tasks). Apart from occasional spikes of blood pressure and fading memory, she had no health complaints. The average life span of a contemporary human is 71 years old while in the beginning of the 20th century it was only 31. Yes, we live much longer now. It is, however, not enough just to live longer. It is important to learn how to keep our energy and health independence, so that we can enjoy our golden years to the fullest, right? Yes, it is a lot to learn. Even though aging is a natural process, our stressful environment and our bad habits constantly interfere with its “naturalness” causing the “snowball effect” of health challenges. Even the best doctors get lost in the maze of causes and effects that every patient these days presents to them. And yet, if you make your SCENARs, Soft LASERs, SOLARIS Blanket a part of your life not only for dealing with health challenges, but also for simple health maintenance, they will make your health independence possible. They will also add to your life what biomedicine focused on ‘eliminating disease’ usually simply ignores – the joyfulness of energetic and well-functioning body that allows you to do so many things; things that you always wanted to do, but were putting off till later in life. Do you want to be ready when this “later in life” comes? Then incorporate the Healing FUSION in your daily routines (you can read in more details about the Morning Ritual HERE and the Evening Ritual HERE). QLASER: You do not have much time for our beloved gadgets in the morning, but, if you have the QLaser, we suggest waving it all over your body for one 3 min. cycle to bring coherence into your energy field and strengthen it. If you have the 808 Enhancer, use it for the same purpose, in somewhat “figure 8” motion. If you have more than 3 min., charge the Heart Chakra on Mode 2 (several cycles, until the deep sigh). NOTE. If you do not have to rush out in the morning, spend a little more time with the devices working on the places that are stiff or painful. SOLARIS BLANKET: do yourself a favour, cocoon your tired body for 30-40 min in the SOLARIS. That is one of the best things you can do to align your energy field and get out of the stresses of the day. Besides, you can use the Qlaser and SCENAR/COSMODIC WHILE in the SOLARIS, as well as meditate, reflect on the day, and set goals for the next day. QLASER: use Mode 2 on you Heart Chakra for a few cycles – until you get the “deep sigh”. 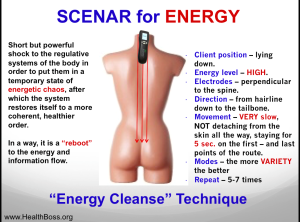 That will not only improve your systemic coherence, but also recharge your depleted after a hard day biological battery (Ideally, you would want to do the full Chakra Balancing Protocol, but it takes some time.) If you have a tension headache, you can also use the Q1000 in Mode 2 on the temples, the forehead, the base of the skull and all over your head. If you have a healing partner, one of the best health maintenance techniques for you is the “Energy Cleanse” (you can do it on each other having A LOT of fun in the process :-)). Another one of our favourites is the “Little Wings” Technique with the SCENAR or COSMODIC. It is better with a partner, but you can learn to do it on yourself as well. The “Little Wings” technique is a must to master, because it is one of the most effective ways to quickly reset the nervous system and get rid of the sympathetic dominance thus getting out of the “fight or flight” stress response. It may not feel very relaxing in the process, yet when you are done you will feel like the weight of the world just fell of your shoulders. Of course, if you’ve done it right. Dose the Cross-Points (the “third eye” – the coccyx – the thymus – the C7). 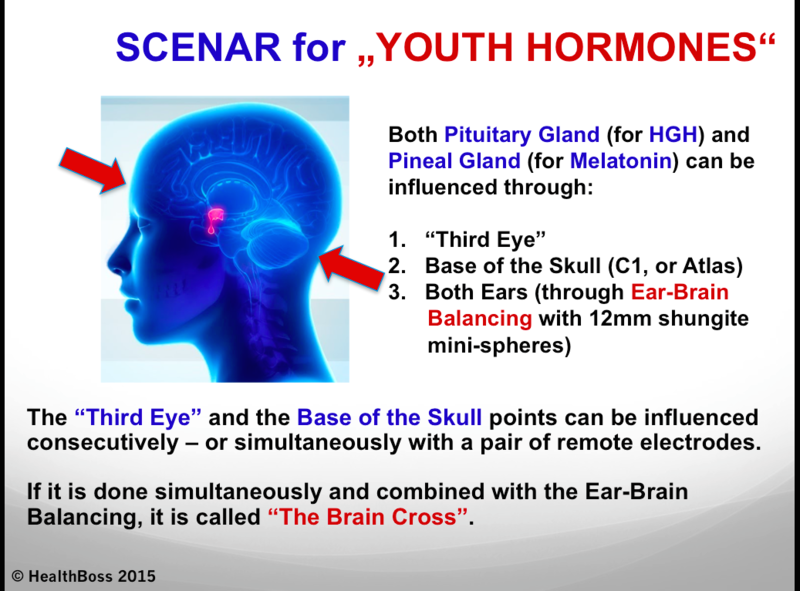 If you have the shungite mini-spheres, do the Ear-Brain Balancing Protocol or, better yet, the Brain Cross (which you can do by adding the Third Eye-C1 vertebra, or the Atlas, combination to the Ear-Brain Balancing). It is quick, easy, and extremely effective. NOTE: By doing both the Cross Points and the Brain Cross, you will be influencing the Third Eye point twice. Don’t worry; it is VERY good for you. If you have large shungite attachments (such as the large spheres, semi-spheres, cylinders, or flat discs), take one in each hand and/or put one under each foot – and let your SCENAR or COSMODIC device run for 5-10 min. What I just described as the Evening Healing FUSION routine, we also call the Full Body Tune-Up, and you can read about it in more details HERE. The only thing we would suggest to add to it in the evening is using your SCENAR or COSMODIC to Dose the points on the right and on the left of your neck, where you feel the pulse. These are the points where you can access your Vagus nerve thus strengthening the Parasympathetic Nervous System and eliciting the “rest and digest” response that you will very much appreciate later having a good night sleep. NOTE. Additionally, you may want to work on the places that hurt – as needed. 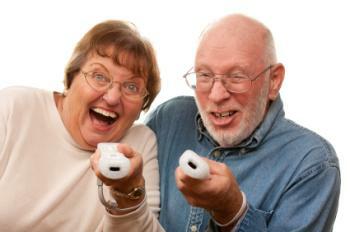 Let’s keep our youthfulness well into our golden years, Home Healers. Shall we? It is a great product because when you are increasing the energy of the body, the body will be able to perform better, to heal itself and to live longer. I love my Scenar! It does help me and my clients to relax and relieved the pain!